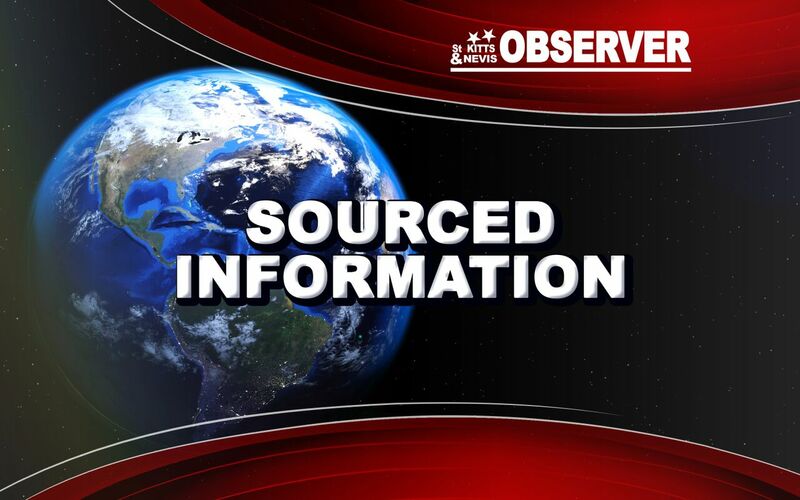 (CARICOM Secretariat, Turkeyen, Greater Georgetown, Guyana)The Caribbean Community (CARICOM) has condemned this week’s ‘shocking and callous’ terrorist attacks in Spain which killed 14 civilians and left more than 100 injured. 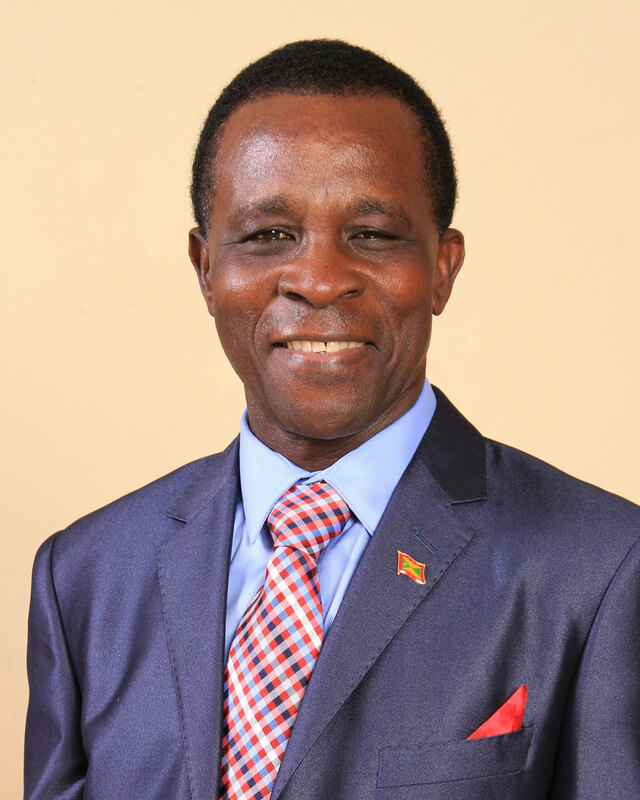 CARICOM Chairman, Prime Minister Dr. Keith Mitchell of Grenada, expressed the Region’s position in a message of condolence to the Prime Minister of Spain, the Most Excellent Mariano Rajoy Brey. Dr. Mitchell said in denouncing those orchestrated attacks perpetrated against innocent civilians, he aligned CARICOM’s voice to that of the international community in condemning terrorism in all its forms and manifestations. He said those heartless and vicious acts underscored the need to deepen global cooperation in order to reduce the instances of such heinous acts of terror. The terrorists used motor vehicles to plough into pedestrians in Barcelona’s historic Las Ramblas district and the City of Cambrils. The CARICOM Chairman expressed condolences particularly to the bereaved families of those killed and wished a speedy recovery to the injured. On behalf of the Caribbean Community (CARICOM), I would like to express our condemnation of the shocking and callous terrorist attacks in Spain which resulted in the deaths of fourteen civilians and injured more than one hundred victims in Barcelona’s historic Las Ramblas district and the city of Cambrils. In denouncing these orchestrated attacks perpetrated by terrorists against innocent civilians, I align CARICOM’s voice to that of the international community in condemning terrorism in all its forms and manifestations. Such heartless and vicious acts as this incident underscore the need to deepen global cooperation in order to reduce the instances of such heinous acts of terror. I extend heartfelt sympathies to the Government and people of Spain and the other countries whose citizens were killed or injured in this attack. My condolences are offered particularly to the bereaved families of those killed and wish a full and speedy recovery to the injured. The Community stands in solidarity with Spain at this most trying time.